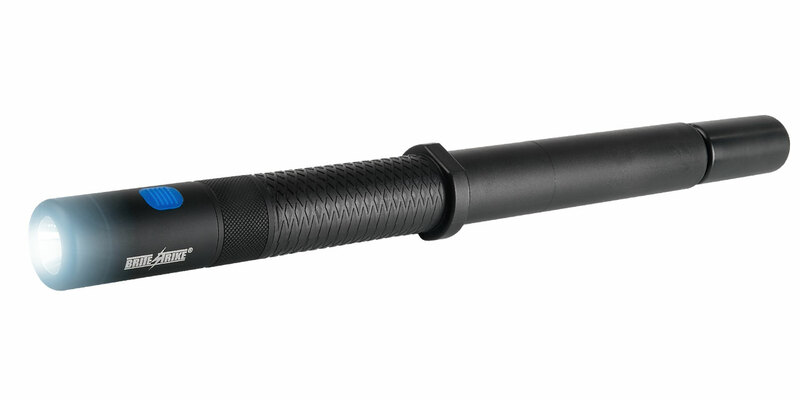 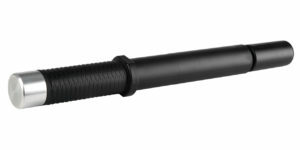 The new Baton Integrated Light™ expandable baton from BSTI utilize a revolutionary semi-rigid thermo plastic made in the USA. 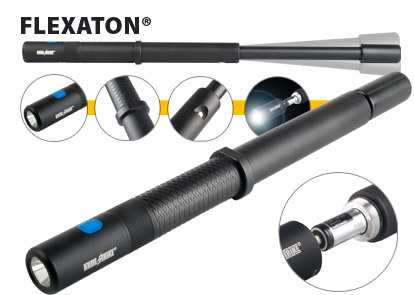 These batons can deliver effective nerve and muscular strike but with the benefit that it is less likely to deliver lethal strikes against you if taken away. 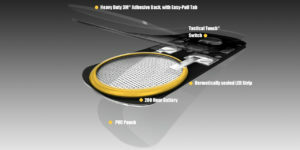 NEVER use any type of 123A lithium battery other than a Panasonic or Duracell. 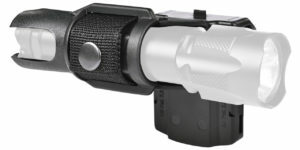 Do not use commercial rechargeable 123A cell in any of our lights. 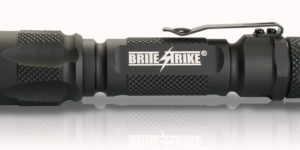 If you use any other battery you will void the warranty and possibly damage the light permanently. 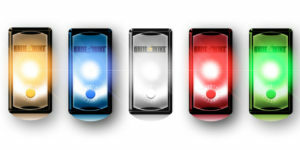 Use of inferior cells may cause high temperatures and possibly explosions resulting in bodily injury. 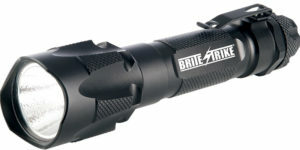 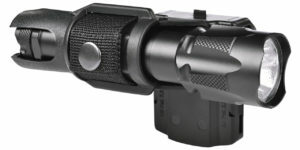 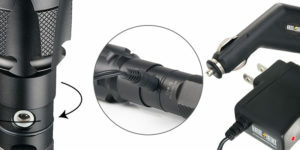 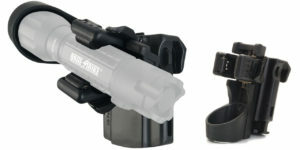 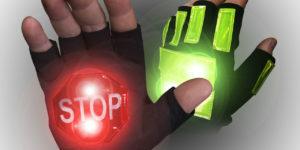 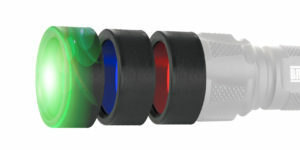 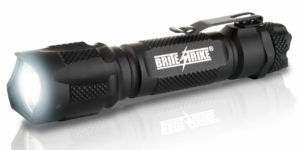 If you are not sure, please call Brite-Stike Customer Service BEFORE USING in your tactical light.